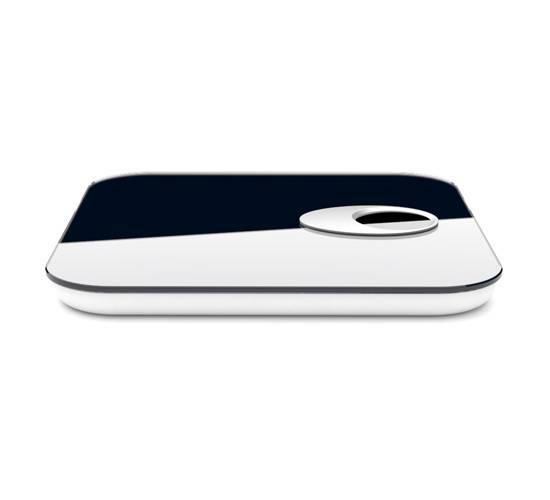 VTrump smart scale solution has integrated with weighing, BLE, Protocol and SDK. 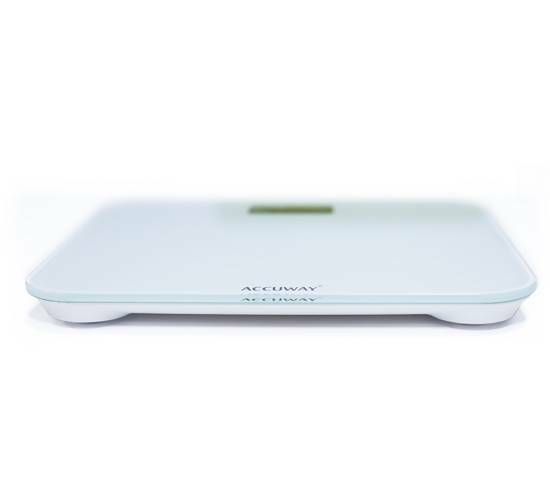 The “Smart Scale” Application could be customized for you with a flexible business mode. 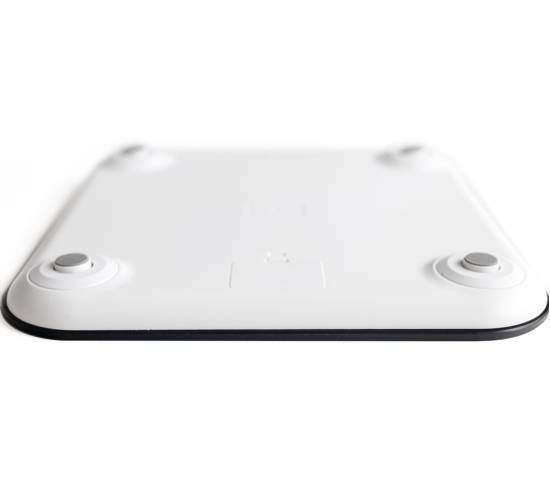 VTrump can offer a turnkey solution or ODM service, or just supply Module with SKD support. 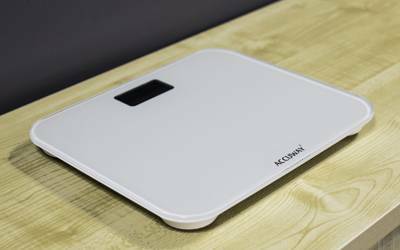 VTrump is one of the earliest smart scale solution provider in China, since 2012, we already served more than 30 branding company for the scale business. 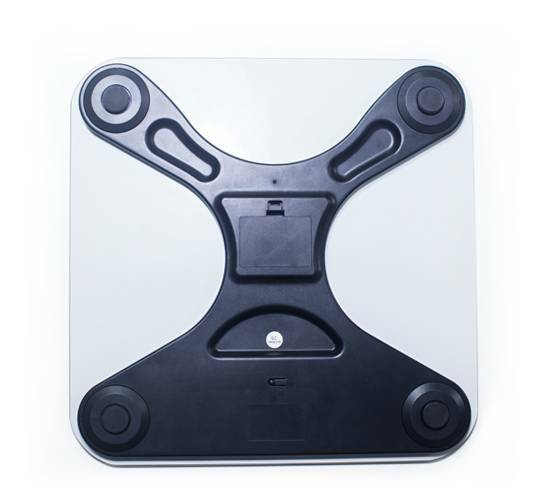 We can offer one stop solution by relying with our factory. 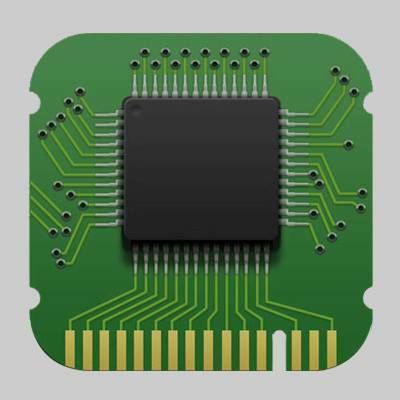 we can offer PCBA, OEM, ODM services. 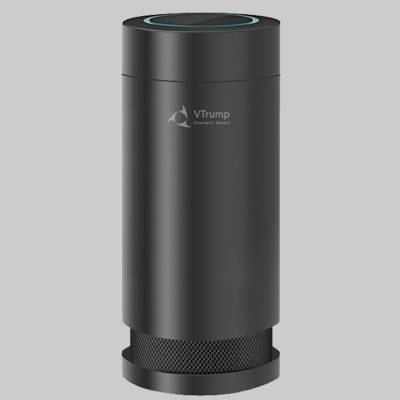 VTrump can be your best partners for technology upgrading. 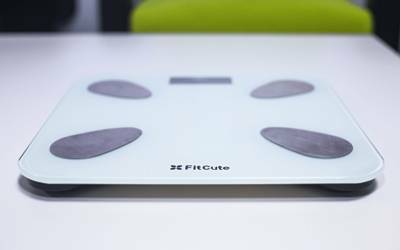 We can offer market tested smart scale fit/weight module, any scales can be integrated with our module and quick upgrade into smart system. 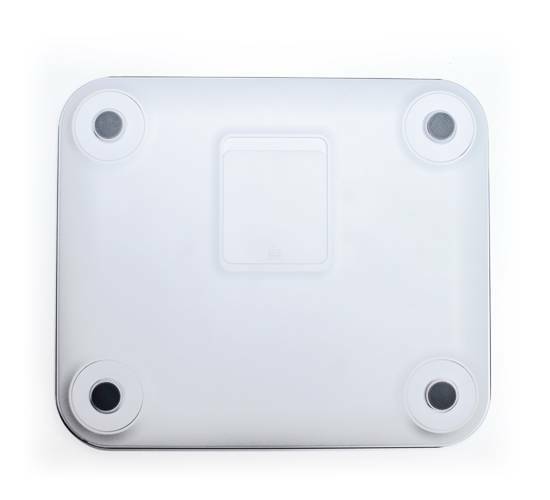 we are not only supply the data transmission module, but can also offer more customized modification. 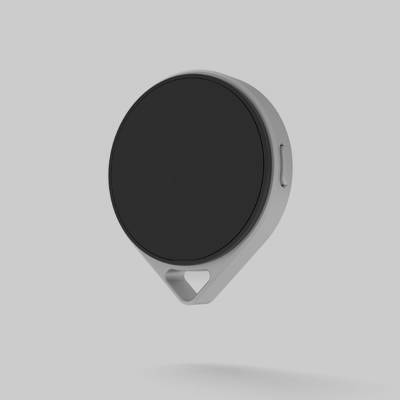 VTrump R&D team has rick experience on middleware technology, for parnters, we can open our BLE Protocol and SDK, but also provide a free App to connect. 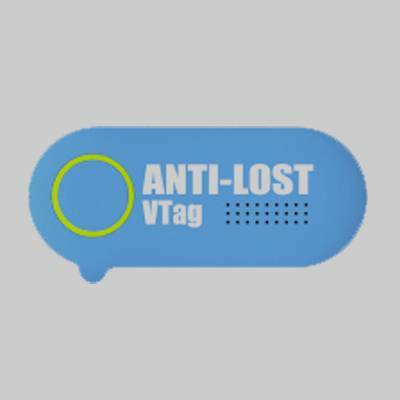 VTrump will take care of the maintainance. VTrump can also quickly deliver finished products to any corner of the world. 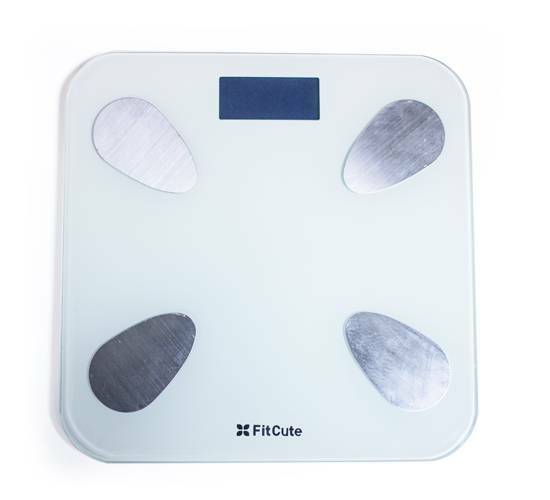 It can measure weight and calculate BMI with cloud storage and analysis system. 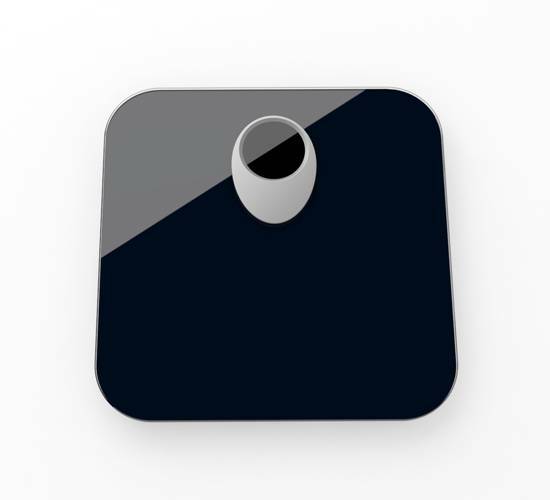 Smart Scale app is one of earliest App to analyze body stats on App Store and google play. 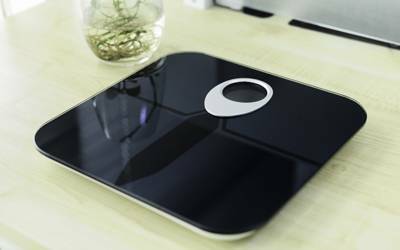 it can measure 8 body stats, including Weight, BMI, Fat-Lean Ratio, Calorie, Water Ratio, Muscle Ratio, Visceral Fat Ratio and Bone Ratio.